Technology is growing by leaps and bounds and as it grows, it brings even greater convenience to people. 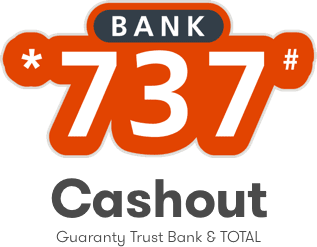 The signature *737# banking services from guaranteee trust bank has introduced a whole range of possibilities never thought possible even from your torchlight phone. With the latest addition to the slew of already trending *737# banking services, the long cash withdrawal queues at the banking halls and the long queues at the ATM are about to be greatly reduced. A partnership between the oil giant TOTAL and Guarantee Trust Bank (GTB) has led to the roll out of the GTB TOTAL CASHOUT. This service enables you conveniently withdraw money from all participating TOTAL filling stations instantly. Say goodbye to long queues at the Atm, Trapped cards, Dispense errors, unable to dispense cash errors messages, out of service errors, etc when you make use of the GTBANK TOTAL CASHOUT service. 4 Awolowo 33 Awolowo Rd., Ikoyi, Lagos. 7 Akoka 52, St. Finbarrs Road, Akoka, Lagos. 8 Alapere 139/143 Demurin Street, Ketu, Lagos. 10 Alausa Mobolaji Johnson Way, Alausa, Lagos. Without yourr comments, we will be lonely. 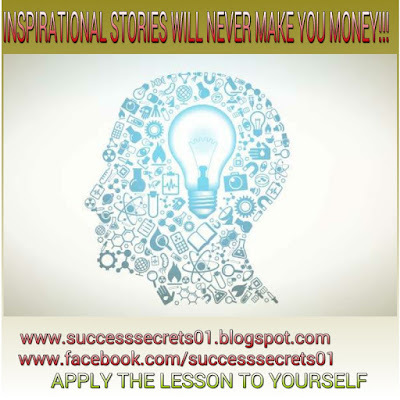 Do well to drop your comments in the comment box below.